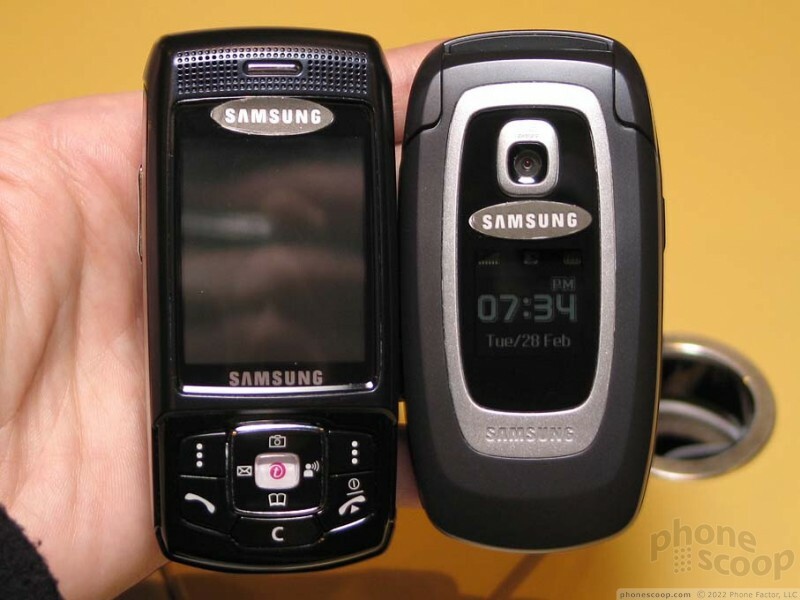 The T609 was announced back at CES in January, but unfortunately Samsung didn't have any prototypes to show us back then. That's changed, and we recently had a chance to check it out. 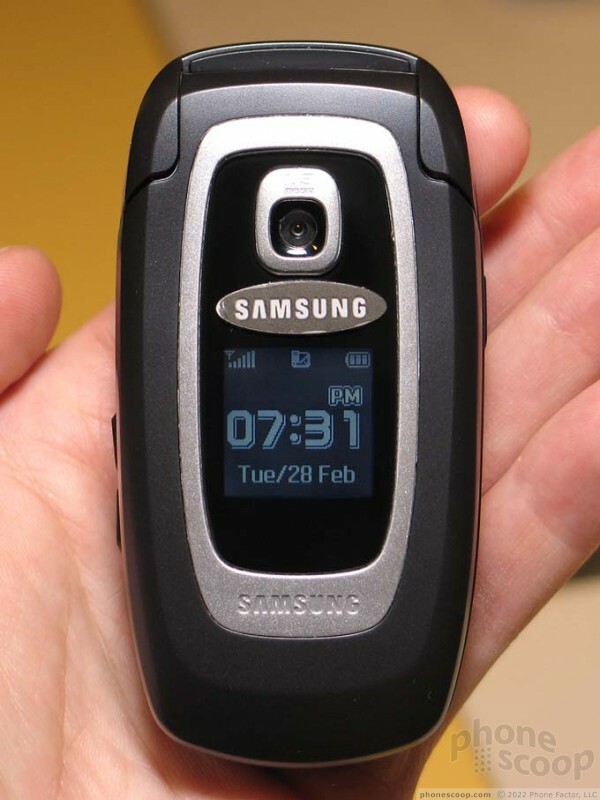 The T609 seems like a very well-rounded phone in more ways than one. With a 1.3 megapixel camera, Bluetooth, microSD memory card slot, EDGE, and quad-band GSM, it certainly has a solid feature set. The design is also fairly attractive and functional. It's small, light, and feels good in the hand. 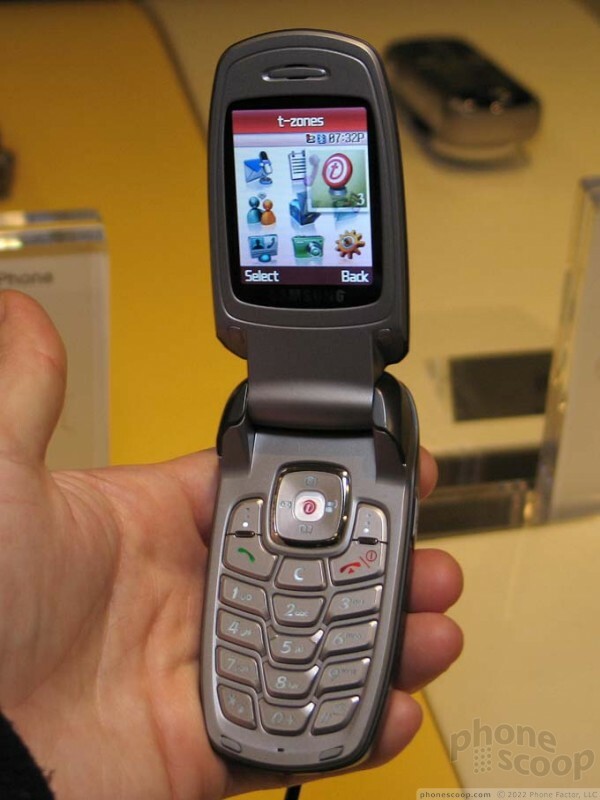 Although it was announced as a "slim" clamshell phone, it's not nearly as thin as a RAZR. It's still a comfortably small phone, though. 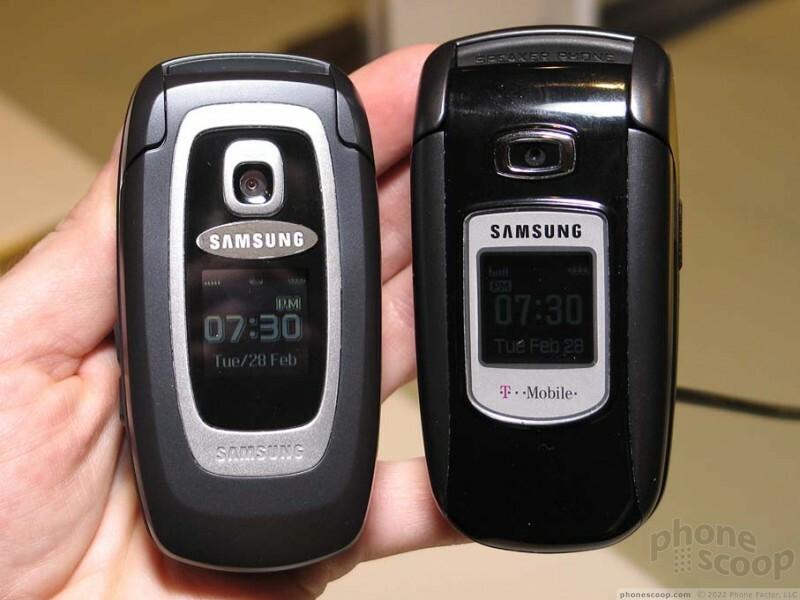 The T709 is a nice size, and the T609 is much smaller in a side-by-side comparison.